We need to recycle to save energy and conserve the environments natural resources. We also know that you need the highest quality products. With us these two considerations go hand in hand. We have designed products that are environmentally friendly and also completely surpass traditional materials. 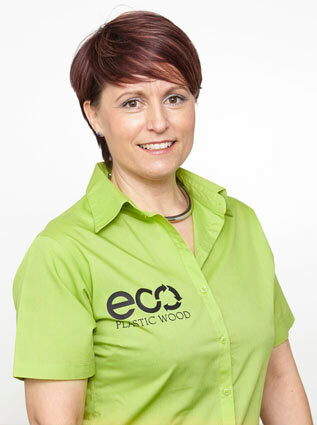 Our recycled plastic feels and looks like wood but it does not have the flaws associated with wood. It requires no painting or staining and has minimal maintenance requirements throughout its 50+ year life. 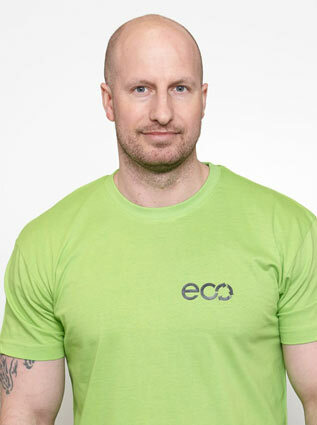 Our unique eco-friendly material is manufactured from plastic waste and then turned into the very best products. We use items that aren’t biodegradable, meaning they’re not sat in landfills for extended periods of time. This saves the environment and wildlife from damage and local authorities from frustrating disposal issues. By investing in our products, your carbon footprint is drastically reduced as a result. 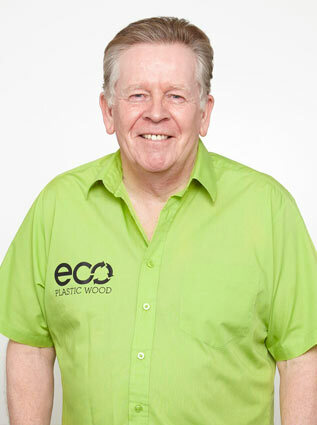 Get a quote for sustainable eco-friendly furniture today. It’s not only about recycling. Our products are durable, cost-effective and need little to no maintenance. They’re even weatherproof, making our products far more versatile and useful in many different environments. So far, many different businesses have invested in it including local authorities and schools. You can drastically reduce your negative environmental impact using our innovative material. 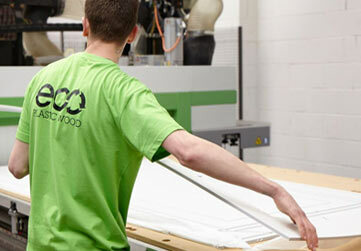 We provide top quality products that are environmentally friendly. Our products last as long as you’ll need them to, are far more durable and will maintain their clean finish far beyond any wood product. Our products are made to order and to your exact requirements. Please contact us with your specification or idea and we will be able to accommodate. 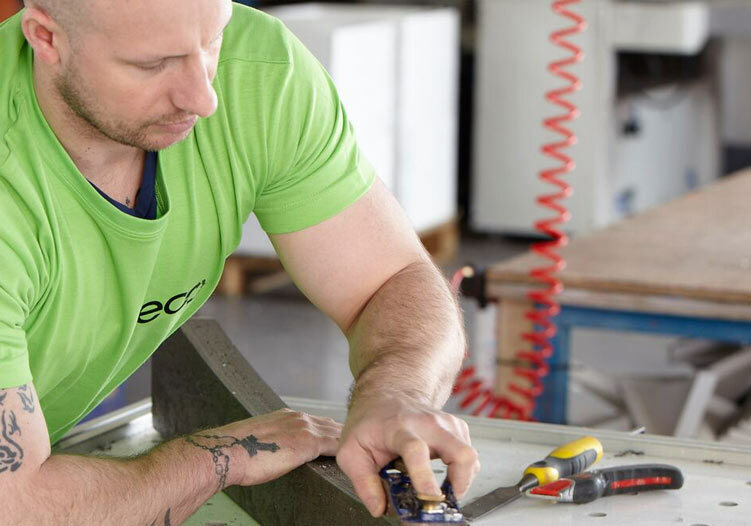 We’ll go the extra mile to meet your every need and requirement, ensuring it’s exactly how you need it to be. If you’re seeking an environmentally sustainable solution to your outdoor needs, we have the answer. Interested in our top quality products? 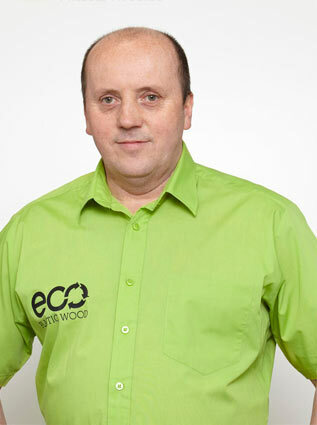 At Eco Plastic Wood we have a history of creating and designing the very best products. 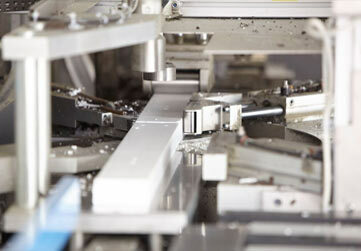 Our expert team uses our specialist machinery in order to create our top quality designs. 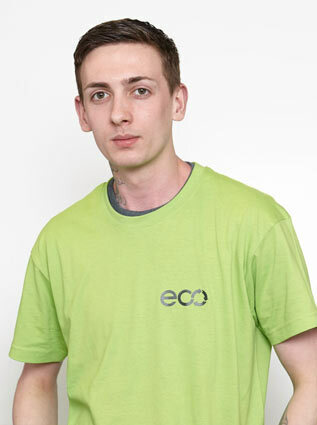 We use three different variations of recycled plastic, using the best type for the specific product. They are then hand finished to your specification. This way you get a product that is built entirely for you, taking into consideration its environment and use. We can turn a design into a product, all under one roof. Our team has made many different dreams a reality, and can make yours come true today. 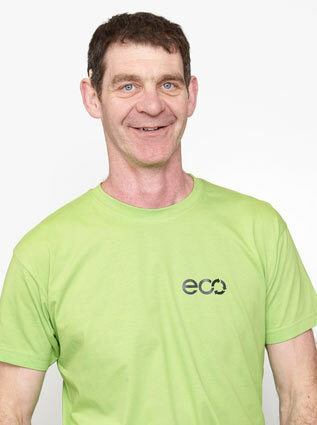 Meet some of the environmental innovators who have made Eco Plastic Wood what it is today.